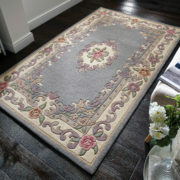 Beautiful, Hand carved, Luxurious Wool Rugs. 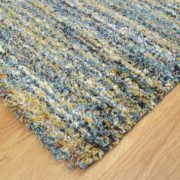 At World Rugs Emporium, we carry a wide variety of top quality 100% pure wool rugs, that will improve the look of any room in an instant. 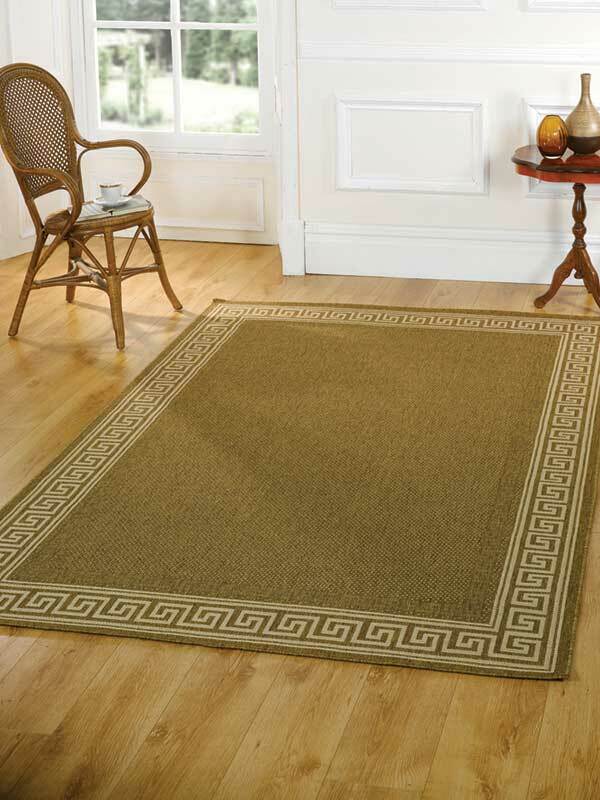 A wool rug is the ultimate in luxury, adding a warm sophistication and elegance. 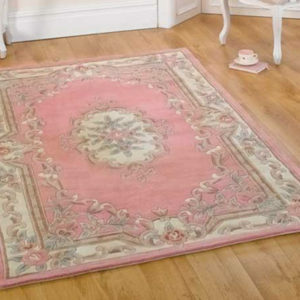 Our exquisitely crafted rugs are available in either single colours or intricately detailed patterns. 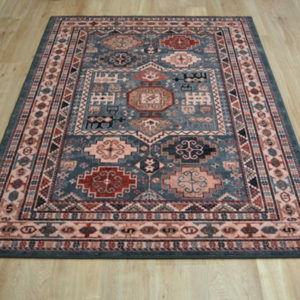 The Arbil and Afghan range of rugs feature age old eastern designs that will add interest and an ethnic feel to a room. 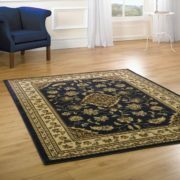 The Decortex and Elite line feature eye-catching patterns and a hand carved effect that highlights the design.